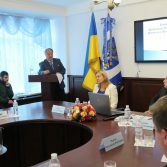 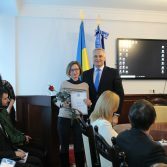 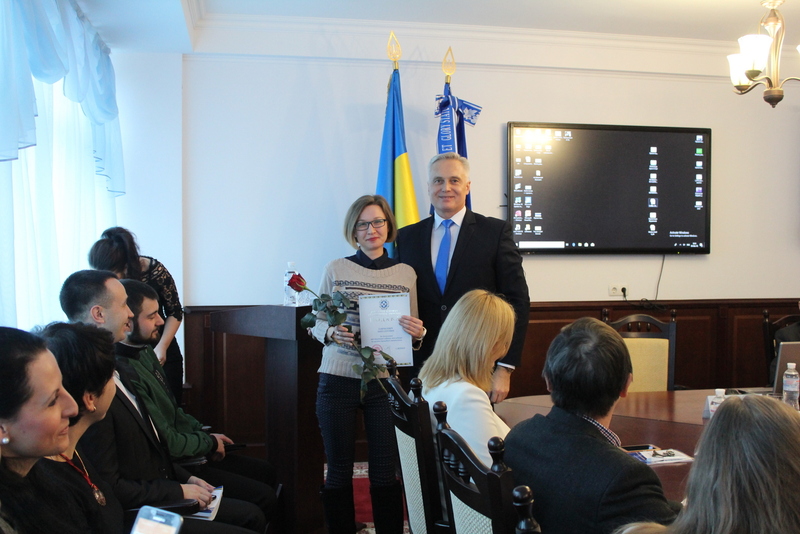 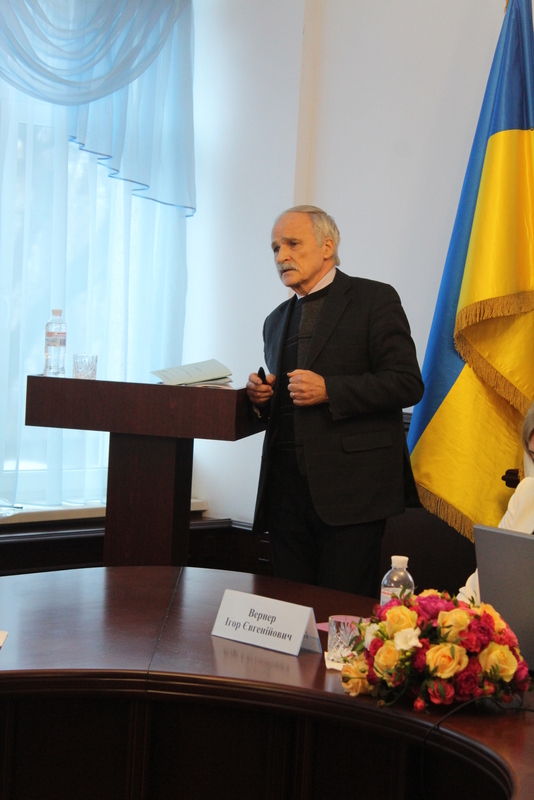 On December 5, 2018, at the National Academy of Statistics, Accounting and Audit, the XVI International Scientific and Practical Conference on the occasion of the Day of Statistics Workers “Statistics in Ukraine and the World: Status, Trends and Development Prospects” was held. 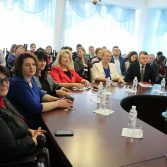 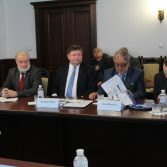 The conference was attended by scientists and practitioners from Ukraine and foreign countries – France, the Kingdom of Morocco, Poland, the USA, Azerbaijan and Belarus. 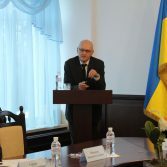 More than 100 authors have published their reports in the conference proceedings. 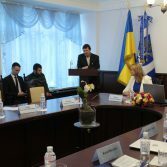 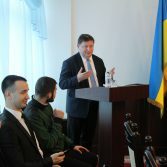 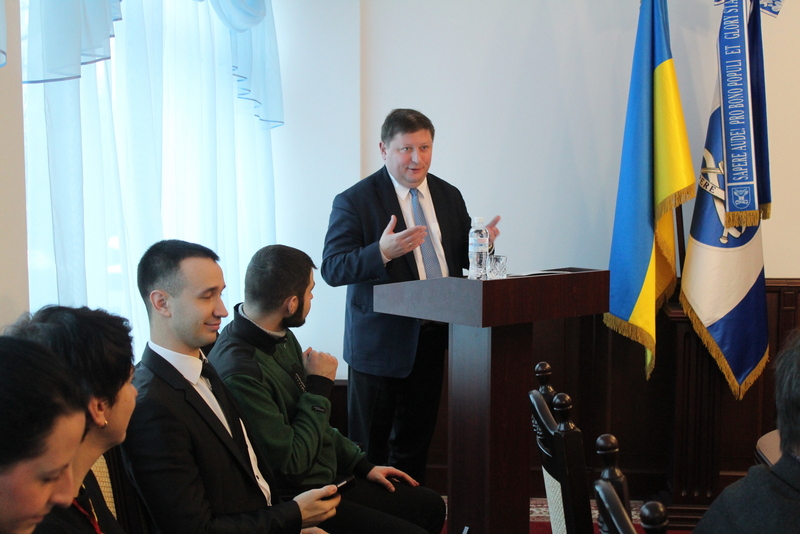 Welcoming remarks were made by the Head of the State Statistics Service of Ukraine, candidate of technical sciences Ihor Verner. 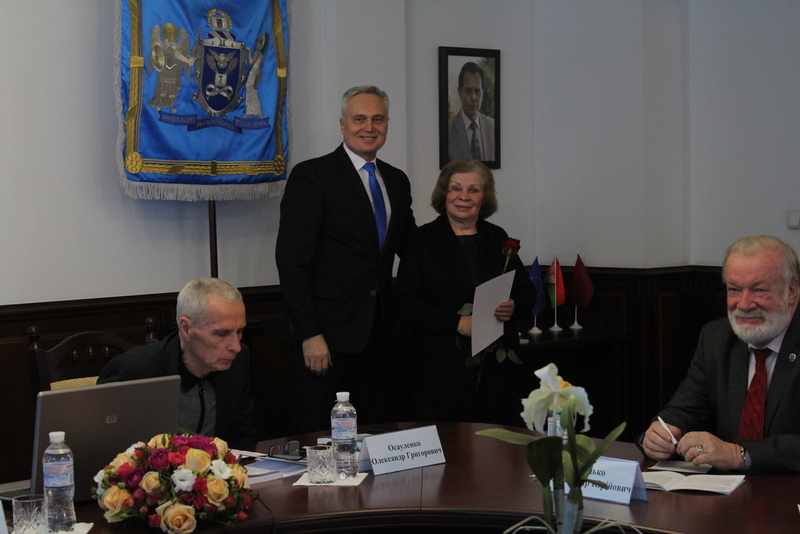 The words of greetings were also spoken by the vice-rector of the The University of Dąbrowa Górniczaa Rafał Rembilas (Poland). 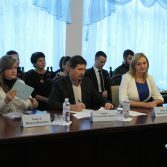 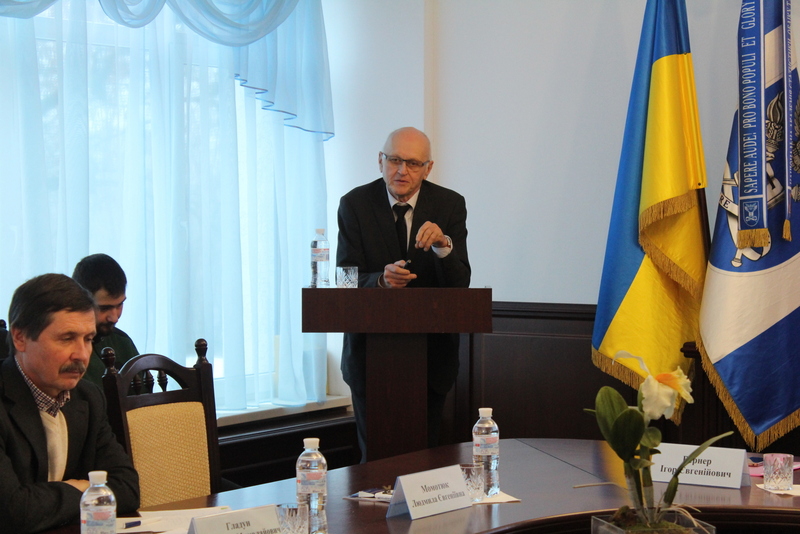 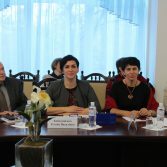 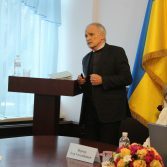 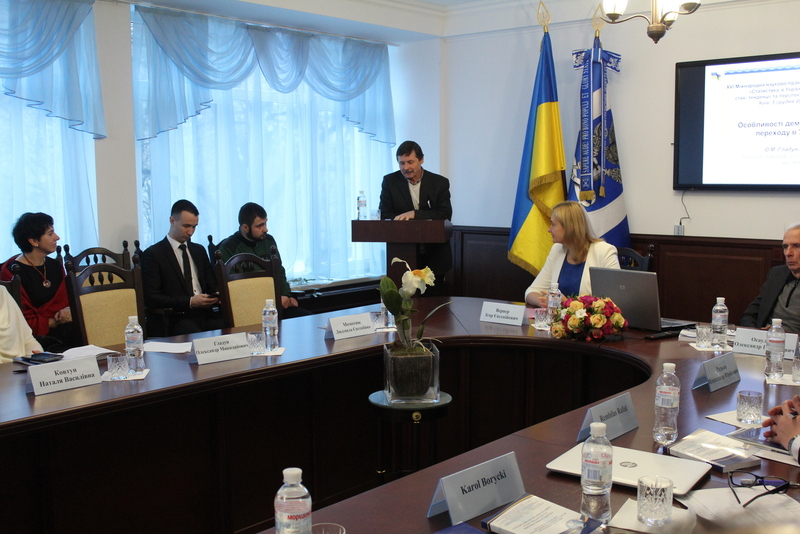 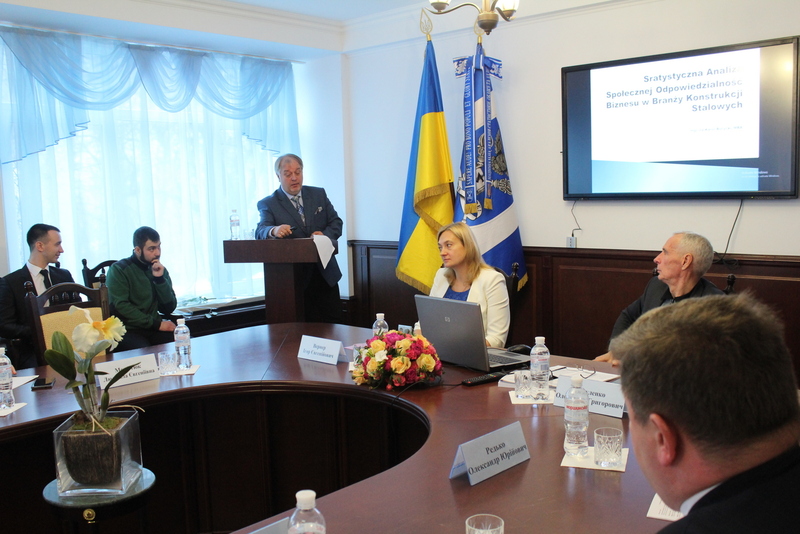 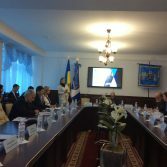 Doctor of Economics, professor Natalya Kovtun, professor of the Department of Statistics and Demography of the Taras Shevchenko National University of Kyiv, participated in the discussion of theoretical and practical questions concerning the state, trends and prospects of the development of modern statistics in Ukraine and in the world; Doctor of Economics, Corresponding Member of the National Academy of Sciences of Ukraine, Deputy Director of the Institute of Demography and Social Studies of M. Ptuha; Doctor of Economics, Professor of the Department of Statistics and Econometrics Ruslan Motorin; Doctor of Economics, Professor, Head of the Department of Mathematics, Statistics and Information Technologies of the Khmelnytsky University of Management and Law Roman Kulinich; Master of Business Administration Carol Boritsky (Poland); Doctor of Economics, professor, Head of the Department of Statistics of the National Academy of Statistics, Accounting and Auditing Sergey Herasymenko; Candidate of Economic Sciences, Ph.D. student of the Department of Statistics of the National Academy of Statistics, Accounting and Auditing Tetyana Kobylinskaya; Doctor of Economics, associate professor, head of the department of international cooperation of the National Academy of Statistics, Accounting and Audit Aliaksei Zhurauliou. 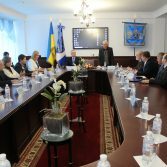 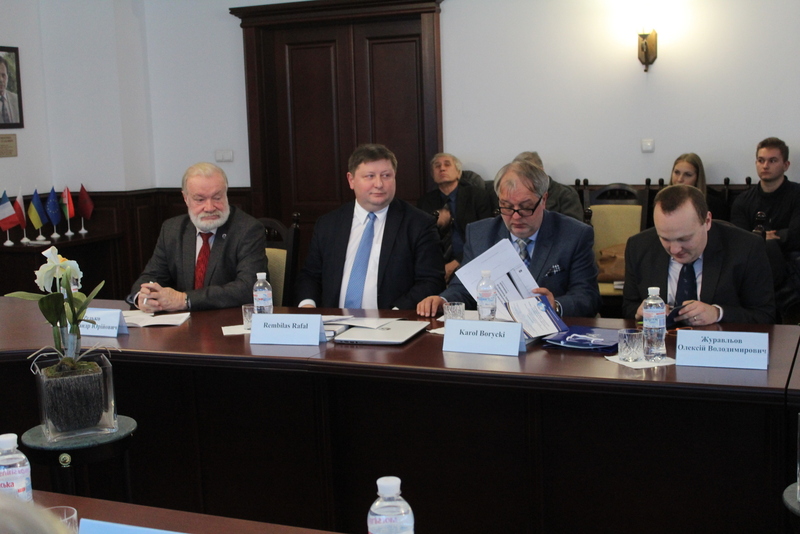 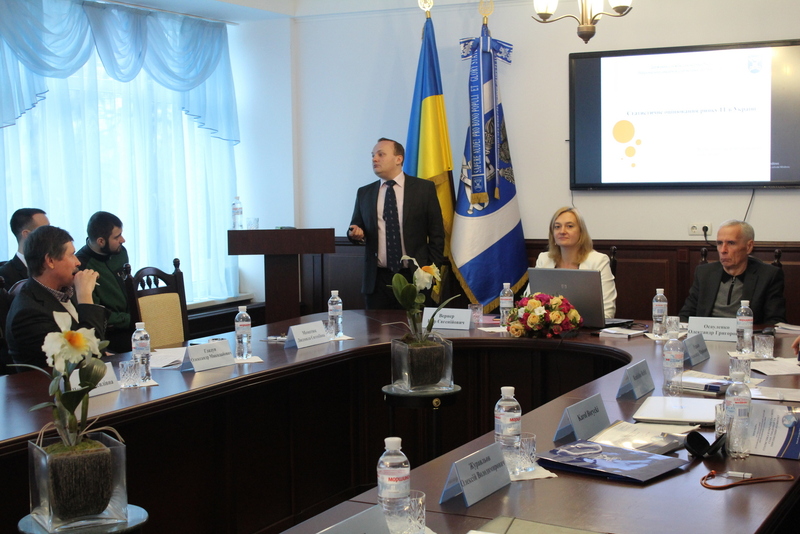 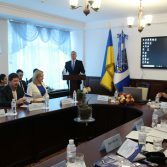 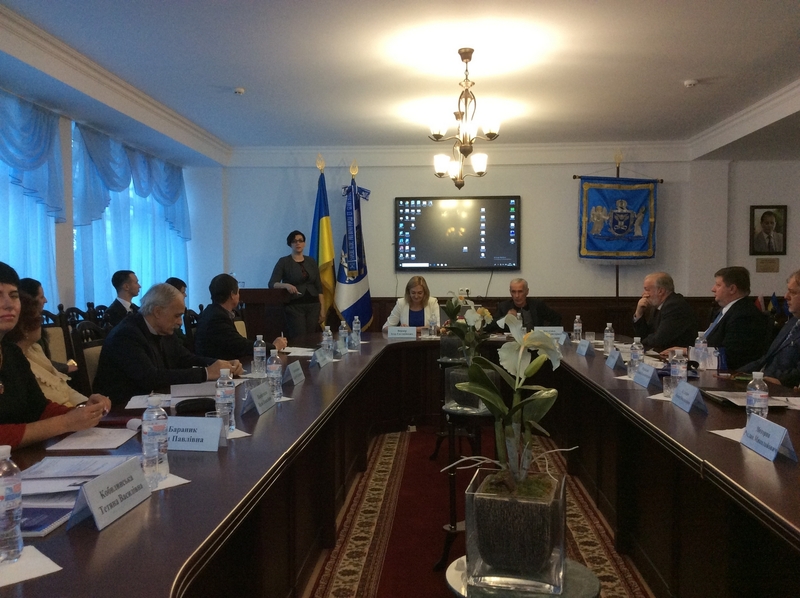 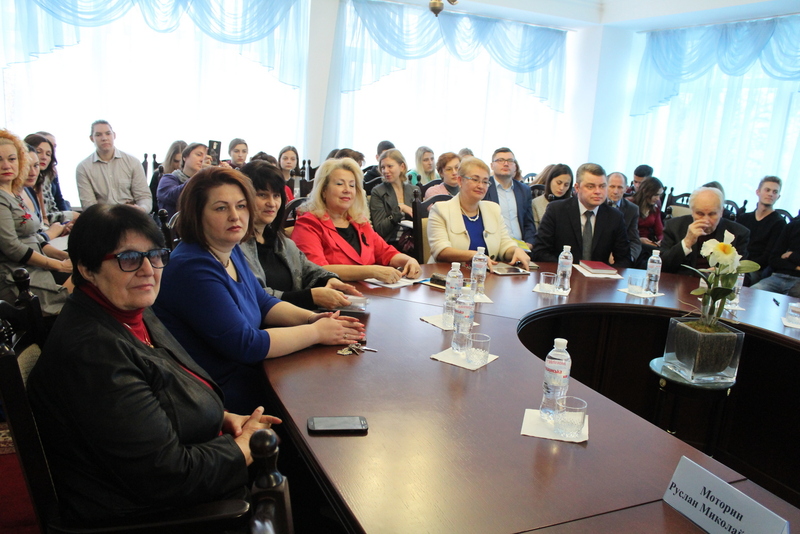 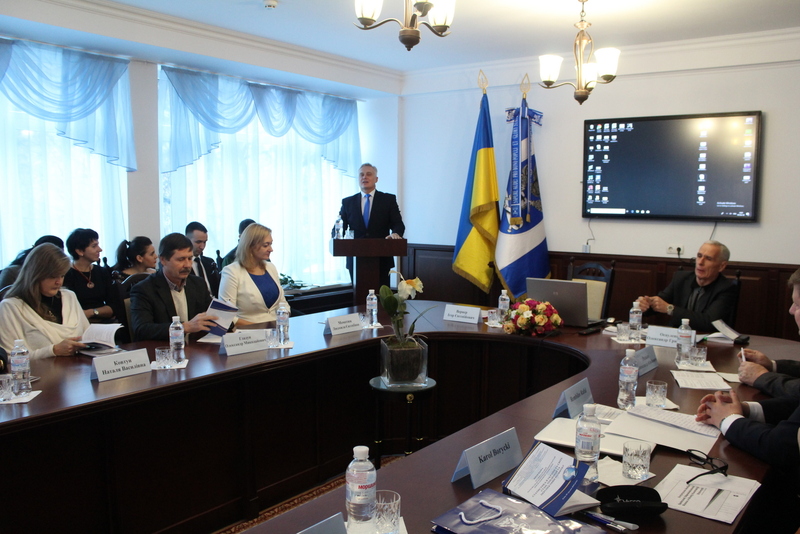 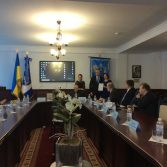 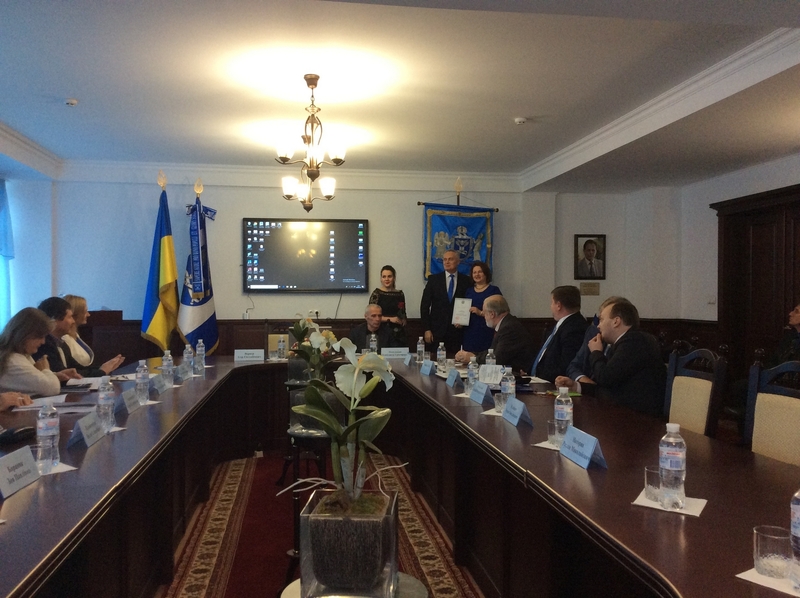 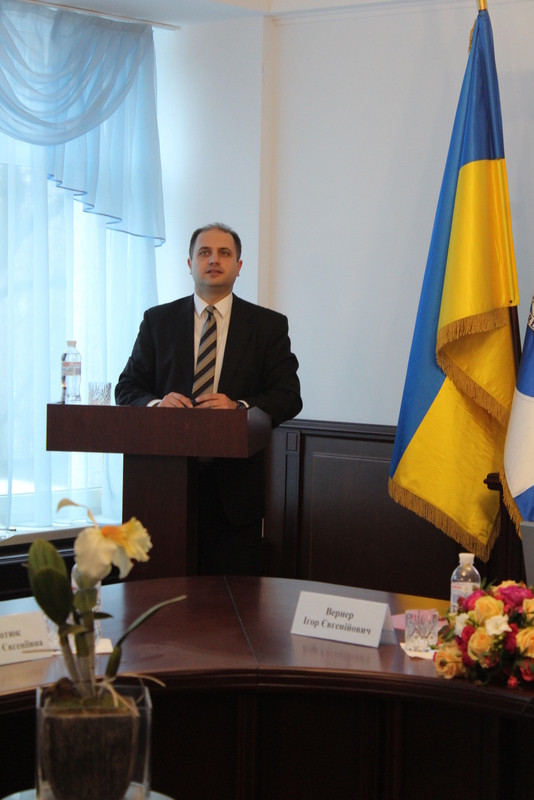 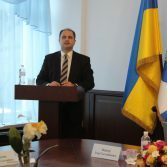 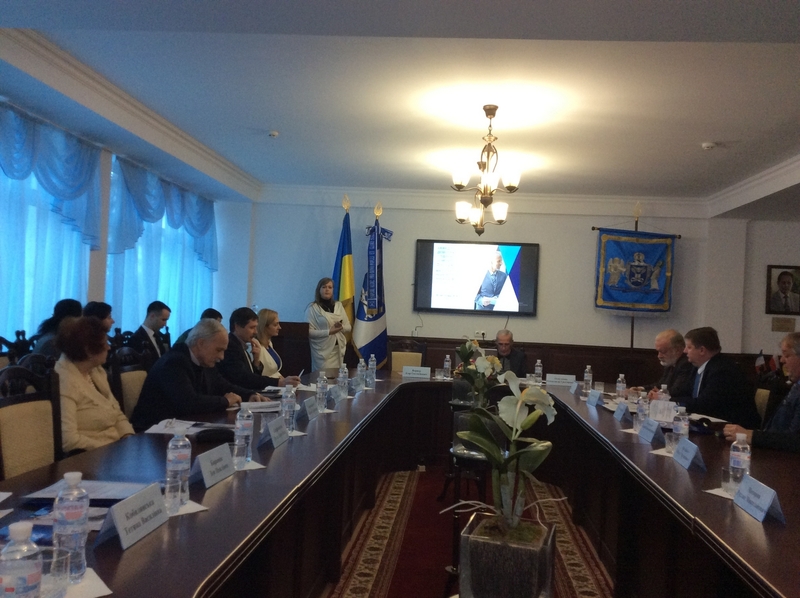 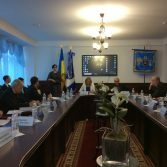 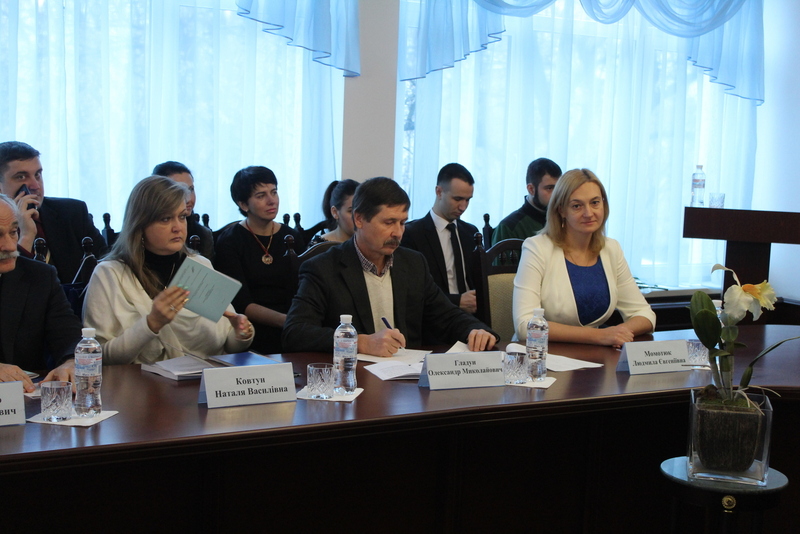 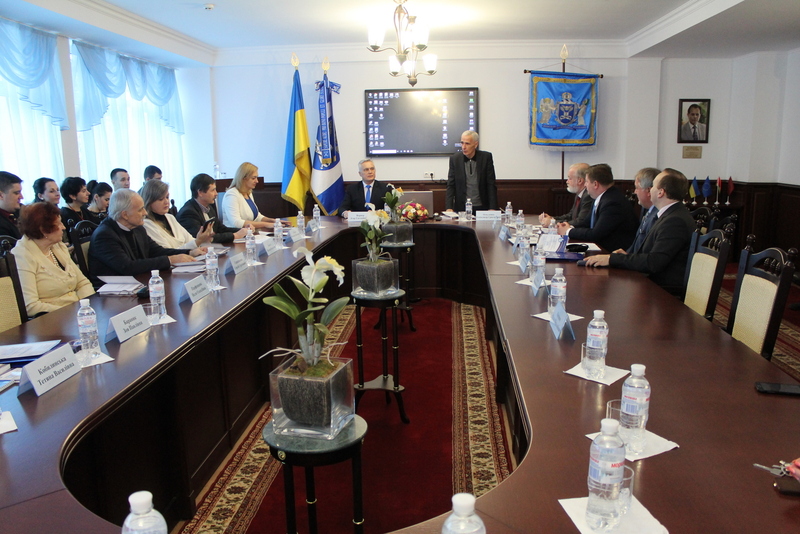 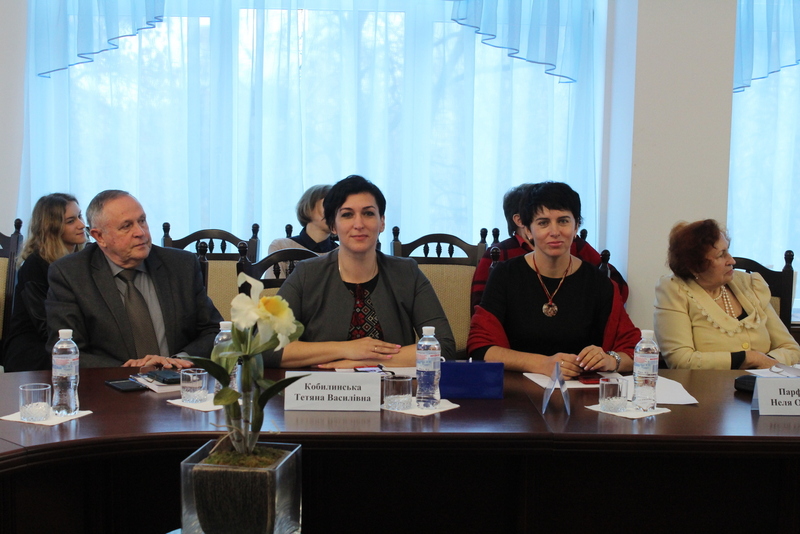 Among the other participants of the conference were representatives of the Kiev National Economic University of V. Hetman, V. Karazin’s Kharkiv National University, Mariupol State University, Ivan Franko’s National University of Lviv and other institutions of higher education. 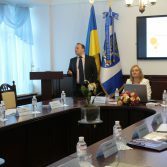 During the conference, the issues of modern official statistics, the challenges of statistics in the context of globalization, the role and importance of statistics in the digital economy and in the management of the economy were discussed.